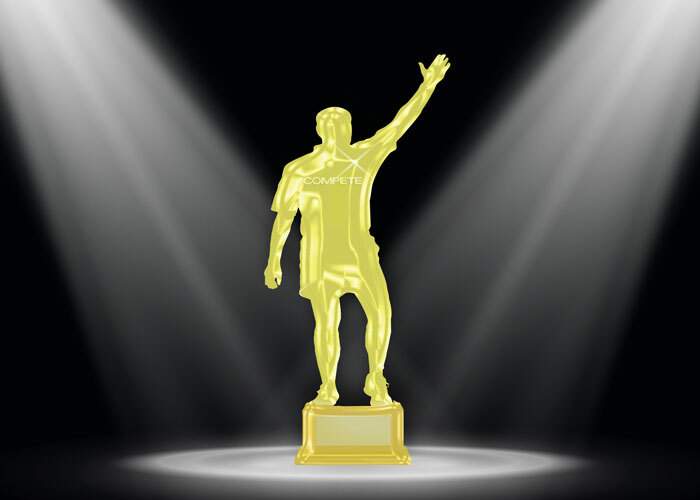 Petey (Compete’s awards icon) is happy to introduce you to the Seventh Annual Compete Sports Diversity Award winners. Held in Denver on November 10, the awards recognized outstanding individuals, teams and organizations for their on-going efforts to promote and support sports diversity. This year Denver was selected to host the event because of its broad reaching sports diversity community led by our co-host, Team Colorado. We’ve featured several winners more thoroughly throughout this issue and plan to feature additional honorees in forthcoming issues. Check out the feature online now.